In the past post I moaned about the poor quality of most news releases and, because of that, their ineffectiveness. Yes, I realize these days that you can pour a lot of content into the Internet and some will “stick” but the argument about quality more than quantity remains significant. The question is: How can you make your story into one that is of “greater value to the readers than to your own business” and still make it really valuable for your own business? Here, I’ll return you to a training challenge many young journalists experience (if they really are taught the craft properly). 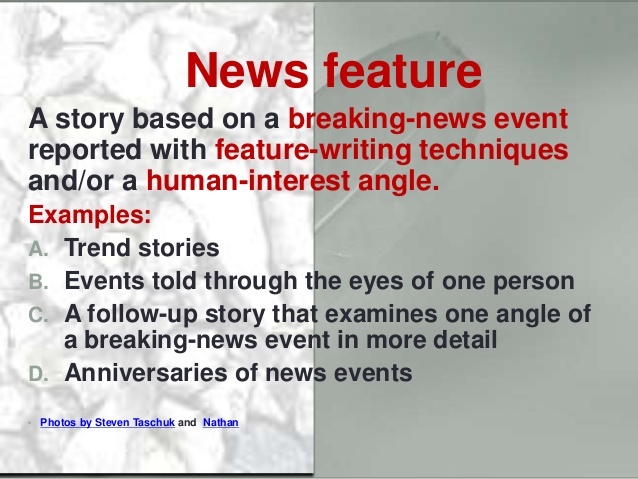 The assignment: Take an ordinary, routine, mundane circumstance and make it into a solid news feature. Good journalists can discover the extraordinary in the ordinary, and weave tales that are enticing, educational, and fun to read. 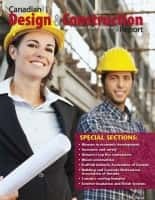 For example, a story describing the day in the life of an architect, contractor, or sub-trade can be interesting, with an exploration of the business’s challenges, creativity and achievements. 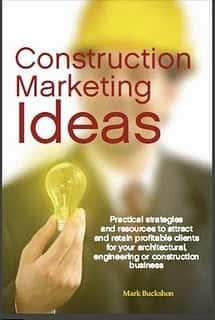 You may have learned some creative cost-saving ideas that will enhance productivity for others. Or maybe you are doing work for a high-profile individual or organization (who won’t object to your reporting the fact). Perhaps your business is affected (either positively or negatively) by a current controversy — such as steel and materials tariffs. The point is, with some thought almost any business can create newsworthy content. This is not counting the obvious topics such as new project starts, business expansions, and the like. If you tell your story well, it will be publicized. Should you write a book (and how do you do it)?